Chris Shiflett’s new solo album, Hard Lessons, will be released June 21st on East Beach Records & Tapes/Thirty Tigers and is now available for pre-order. Produced by Grammy Award-winning Dave Cobb, the album features ten new songs including single “Welcome To Your First Heartache”. 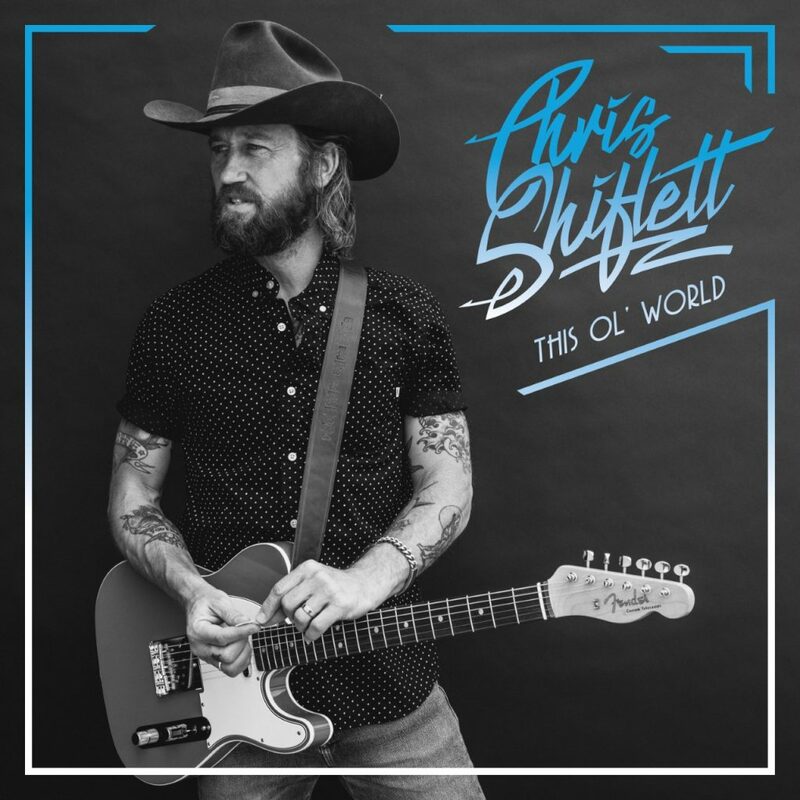 Hard Lessons is Shiflett’s fourth solo album and the second in collaboration with Cobb who produced 2017’s widely praised West Coast Town. Ahead of the release, each digital pre-order comes with an immediate download of “Welcome To Your First Heartache” as well as the album track “This Ol’ World,” which was released earlier this month.